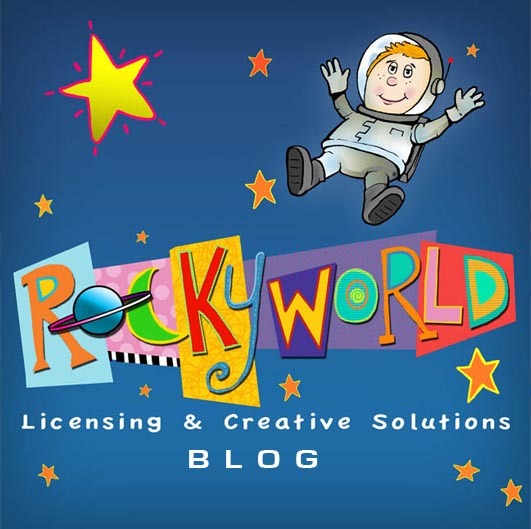 ROCKYWORLD LICENSING AND CREATIVE SOLUTIONS: THE VOICE. Here is a piece written about me. It is from school newspaper at Washtenaw Community College.